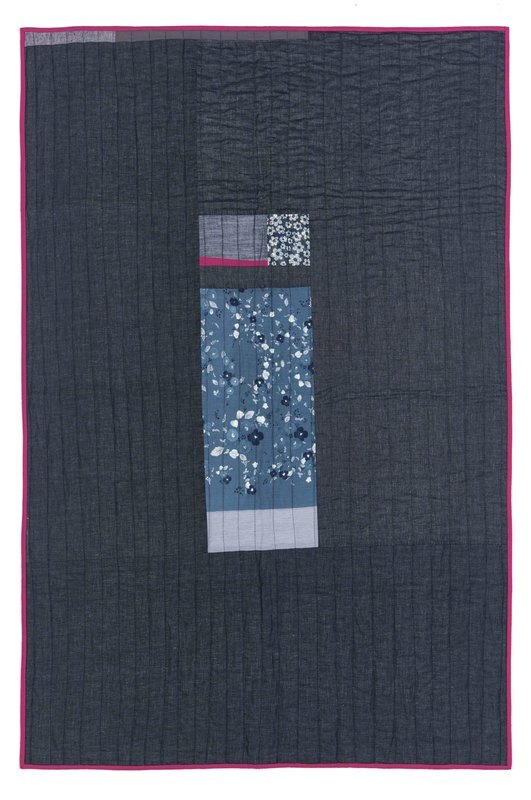 Have you always wanted to learn how to make a quilt but don't know where to start? Do you have a piece of material you're keeping for a special project? Or do you simply want to spend two days learning and talking about fabric, colours and design? Come and join me in my studio located at the edge of Camberwell, in a thriving hidden lane concealing Victorian industrial buildings where omnibuses and Vanguard suitcases were once made. ​Over two days you will learn all the steps necessary to make a quilt, from the design, construction, basting and quilting to the final binding. You can bring a selection of your own fabrics or pick from my collection to create your own, unique quilt. What's included: 12 hours of one to one teaching over two days; lunch, cakes and refreshments; all material. What you take away with you: a throw size quilt, nearly finished*. Requirements: Basic machine sewing skills. Location: Vanguard Court, London, SE5 8QT. Dates and how to book: The course can be given on two consecutive days or over two weeks. Contact catherinemarielongtin@gmail.com to discuss availability and set a date. Next available dates are from January 2019. Deposit: £100 on booking; £280 on the first day of the course. Cancellation policy: The deposit is fully refundable up to 5 days before the course. * The binding will require a few additional hours of hand sewing as it is best done over a few sessions and is tiring for the hands. I will teach you the technique to get you going and will be available via Skype for any problem solving.